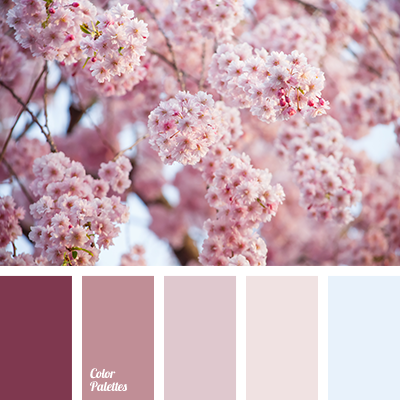 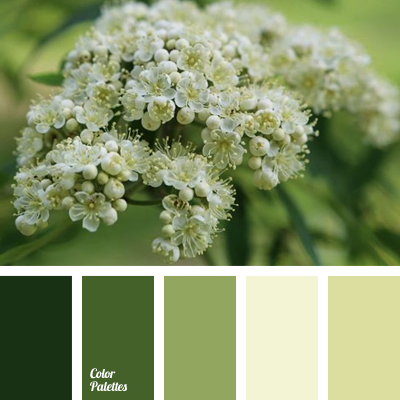 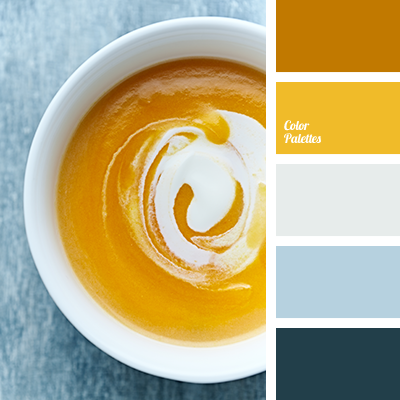 This quite practical color palette is well-suited for spring clothes. 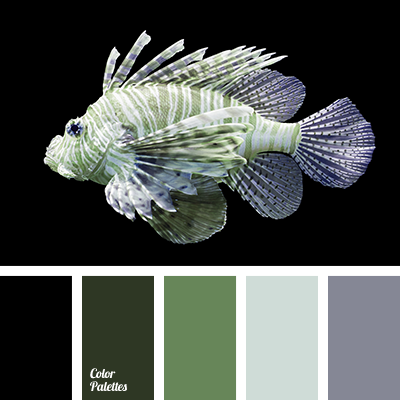 Burgundy, black, and marsh gray are not easily soiled and ideal for everyday wear, while bright yellow is good for accents. 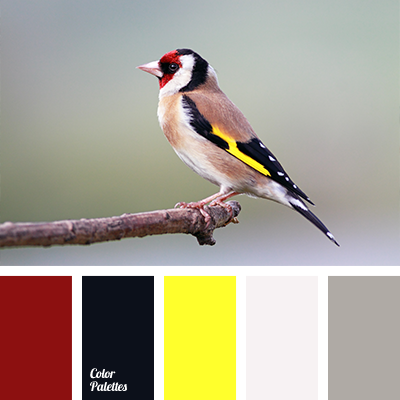 black and red, black and yellow, bright yellow, burgundy and yellow, burgundy color, color combination, color selection, dirty gray, gray, gray-brown, marsh color, marsh gray, palette for spring, red and black, shades of spring, spring palette, yellow and burgundy, yellow and red.